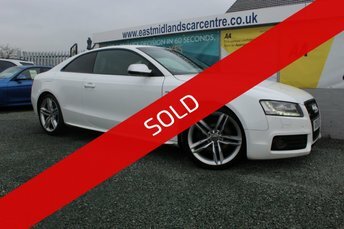 Come and visit our friendly team here at East Midlands Car Centre and get a top-quality car that is affordable too! We have a fantastic team here in Lutterworth, who will continually support you throughout your new investment. 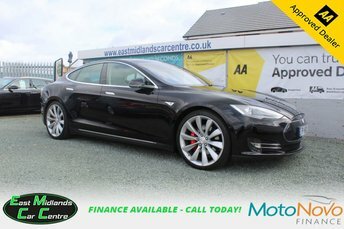 Just a 30-minute drive from Coventry, East Midlands Car Centre offers a vast selection of reliable vehicles for fair prices. We have an experienced team of finance advisers that would be glad to help you find the best deal on a stunning car, whatever your credit score and budget. If you are looking to invest in an excellent second-hand car that is in top condition, then come and visit our site in Lutterworth and find a deal that is perfect for you!